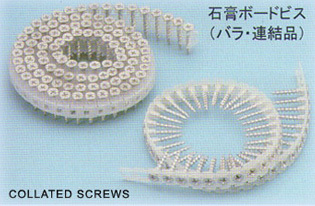 Belt type, coil type etc, which can be used by most of the major brands of power tools together and the major diameter 3.5 ~4.5mm, length 25 ~75mm. 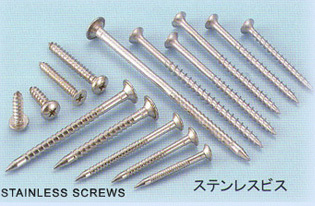 With divserse head and color, major diameter 2.9 ~7.5mm, length 32 ~200mm. 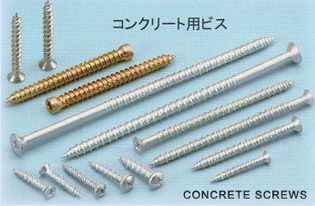 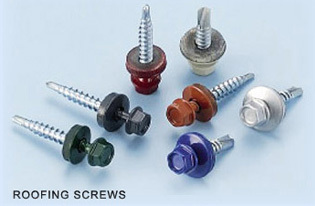 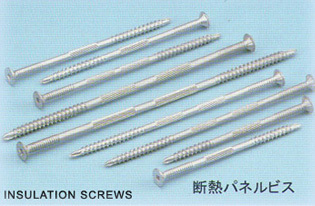 With our expertise engineer teams, our technique can manufacture any special screws based client's drawing with automotive screws, cap screws, chipboard screws, collated screws, concrete screws, drywall screws, machine screws, one way screws, self-drilling screws, sems screws, tapping screws.